Find a dentist near Parkland Florida at the newly renovated Coral Springs Dental Center. State of the art facility and advanced, innovative dental imaging and anesthesia equipment enable our dental group to make visits to the dentist both fun and efficient. Learn more about all the different dental services our skilled dental specialists provide in the article below. Call Coral Springs Dental Center at your convenience to schedule an appointment with a dentist near Parkland for children or adults. Or visit our website directly to learn all about who we are, what we do, and how we can help by going to Coral Springs Dental Center. 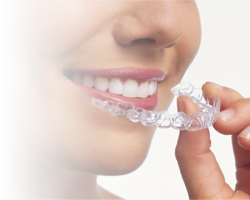 There are a few different specialized areas that we provide dental services for at Coral Springs Dental Center. We have a skilled dental specialist for every ADA recognized dental specialty, meaning gone are the days where you have to visit multiple offices to get your teeth cleaned, braces adjusted, and dentures fitted. Take a look at our different departments and dental specialties along with the more common responsibilities of each specialist. Click on any of the dental specialties above to learn more about that specific department. 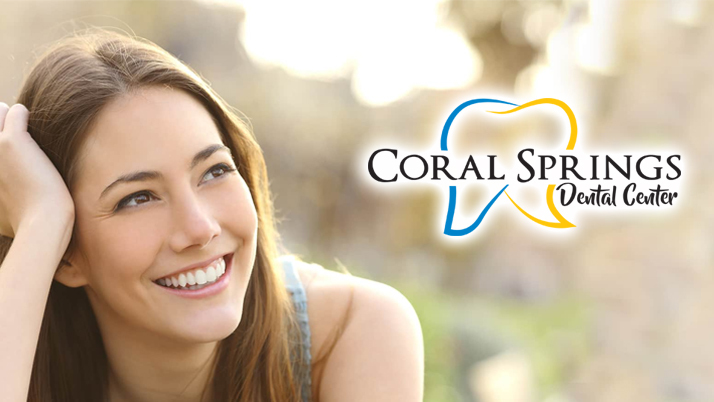 To make an appointment for any of our dental services, call Coral Springs Dental Center at 954-344-8800. 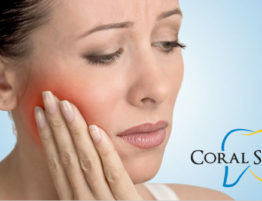 Coral Springs Dental Center is located at 1700 University Drive in Suite 101, Coral Springs, FL. We provide all necessary dental services under one roof, making dental visits more convenient than ever. Visit our Learning Center to read more news and articles written about us. We offer financing options and emergency dentist near Parkland services, as well. To schedule an appointment with a dentist near Parkland Florida at Coral Springs Dental Center call 954-344-8800. If you have any questions or concerns we can help with, please contact us.